The instant skin reviver! 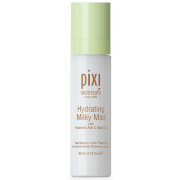 This innovative Hyaluronic formula locks in moisture for 24 hours. Rose Water and Dragon’s Blood soothe sensitive skin whilst protecting against external aggressions. Vitamin B3 and Zinc instantly brighten for a refreshed and even complexion. Skin is deeply hydrated, firmer and pores appear more refined. A skincare essential, ideal for an instant energy boost, soothing in-flight refreshment and to set make-up. 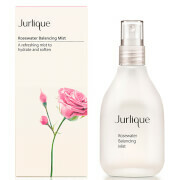 Spritz over cleansed skin or throughout the day to hydrate and refresh.